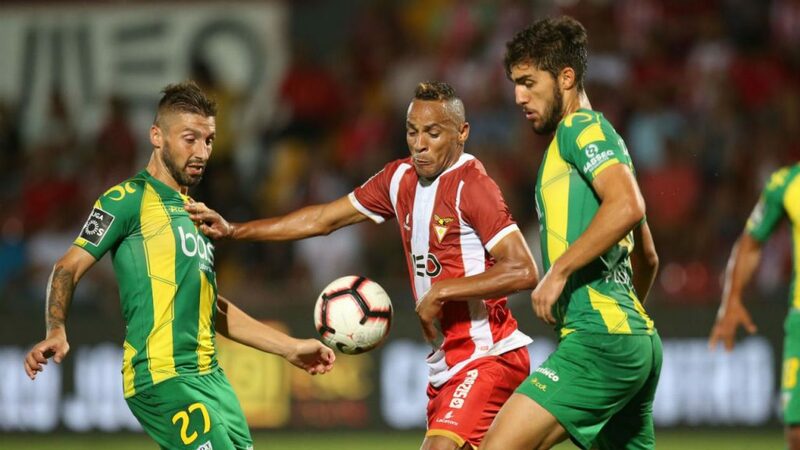 On January 28, at 21:00, there will be a game between Tondela and Aves, which will be played on “Estádio João Cardoso”, where I expect the host team to get a positive result. He is seen as a favorite by betting agencies, being a slightly better team, his main advantage being his own ground, where supporters could also play an important role. The hosts of this game are currently ranked 12th in the Portuguese Championship standings, four points in the 16th place, the first to be retrograde. Pepa’s team managed five victories and four draws in the 18 stages so far, suffering nine defeats in all of these matches, scoring 23 goals, receiving four more. In the last seven official games, Tondela has scored every time, but it has to be mentioned that he has received at least one goal each time. It is a weaker team in terms of value, with even more modest evolutions in this season, so bookmakers give it as an outsider, being disadvantaged by the fact that they play away. The guests were under their opponents in the 16th place, being four points in the back. The 18 stages so far have brought four wins and three draws for Augusto Inácio, losing 11 times in all of these games marking 20 goals, receiving 12 more. In the last match, Aves defeated Setubal 2-1 on his own, ending a series of six games without success. Tondela is undoubtedly a better team, which is why I expect to get a positive result, especially playing on my own ground. At the same time, I anticipate a match with goals, at least two scored being enough to make a profit. So for this confrontation I choose a combined bet, in a good deal, which I strongly recommend.